A few tips before we get into the actual recipe. Use a hand mixer or kitchenaid. While you could stir the batter by hand, you really want to cream the butter and sugar well for a light and fluffy cake. Allow the butter to soften to room temperature before you start to mix the batter. Last but not least take your time when creaming the butter and sugar, and again when adding the eggs. If you rush this part, you end up with a still tasty, but extra dense pound cake. 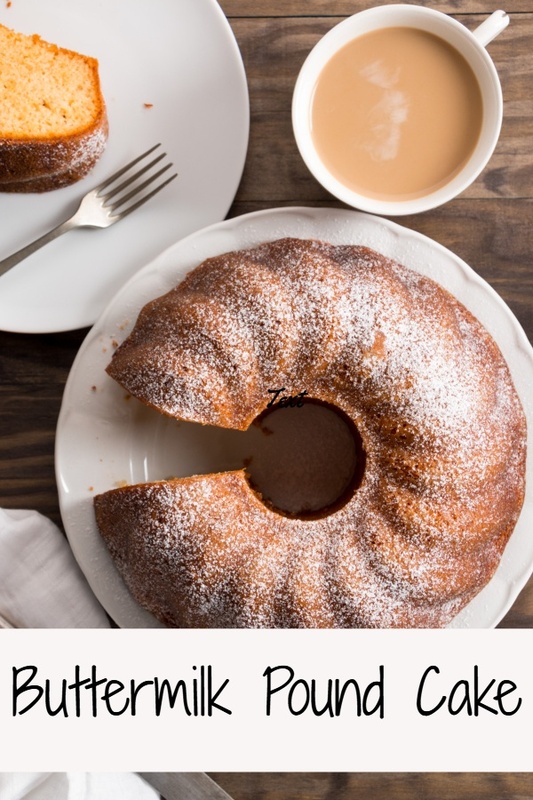 This recipe makes one regular bundt cake. You could also bake it in two loaf pans. You can glaze the finished cake, eat it as is, or sprinkle a little powdered sugar on top. We prefer plain cake around here, but I will add a little dusting of sugar if I’m serving it to guests or taking it for a potluck, bake sale or the likes. Since the cake includes plenty of eggs, I think it makes perfectly acceptable breakfast food. I may or may not be enjoying a slice with my coffee while typing up the recipe. 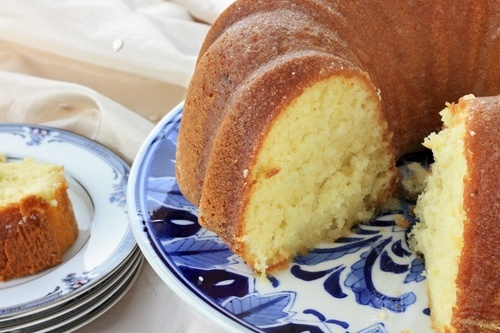 Recipe for a simple but delicious buttermilk pound cake. Cream the butter and sugar until well combined and fluffy using a hand-mixer. Switch to mixing by hand and add half of the flour mixture to the bowl. Stir just until combined. Add half the buttermilk and stir until incorporated. Repeat with the remaining flour and buttermilk. Add the vanilla and stir to combine. Grease and flour a bundt pan and pour the batter into it. Bake for 90 minutes. Allow the cake to cook for a minimum of 15 minutes before removing it from the pan. Top with powdered sugar if desired. 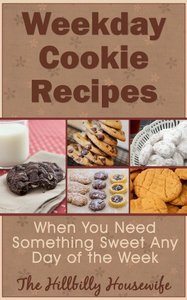 Looking for more tried and true recipes for homemade treats for your family? Cookies are good any day of the week. But sometimes it takes too long to throw a batch together during the weekday. That’s where these cookie recipes come in handy – they’re quick, easy, and some only require two ingredients.